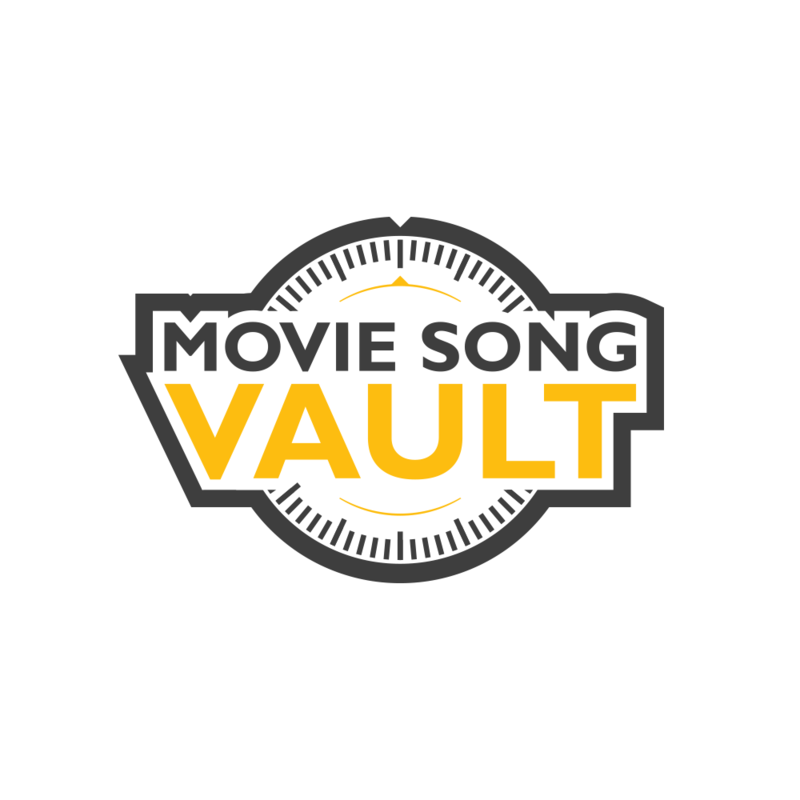 Movie Song Vault was a company that owned the rights to a deep catalog of songs which were targeted to filmmakers. The website by palebird had a section for artists to submit their songs for review, as well as an audio catalog for filmmakers to browse. Movie Song Vault is now defunct.